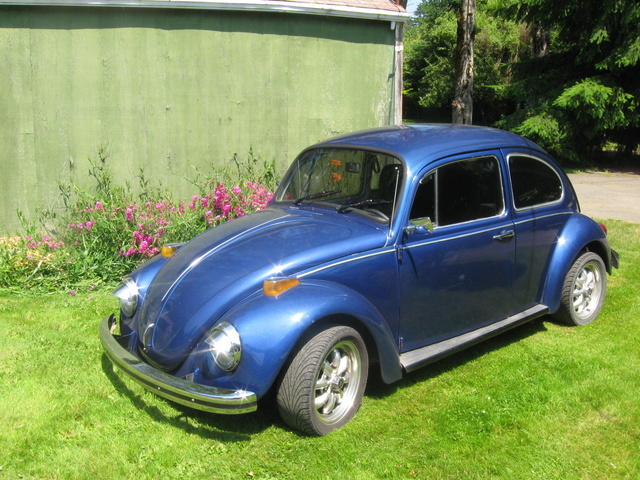 CarGurus has 8,269 nationwide Beetle listings starting at $1,500. For 1970, the Volkwagen Beetle was available with a new engine -- the 1600 four-cylinder air-cooled engine, which provided 57 horsepower. Like all VW Beetle engines, it was mounted in the rear to provided traction for the rear wheels, and was relatively easy to maintain for do-it-yourself auto owners. Other new features for the 1970 Beetle were larger turn signals, larger tail lights with side reflectors on the housing, dual air intake slots on the engine lid, and reconfigured third and fourth gears on the transmission (a late-year upgrade). In addition, a buzzer sound alerted drivers when the doors were left open and the key was left in the ignition. Standard features included swiveling sun visors, coat hooks, assist straps, an automatic windshield washer, an overhead light, folding rear seats, and luggage space under the front hood and in a three-foot carpeted compartment behind the rear seats. A convertible top was optional. What's your take on the 1970 Volkswagen Beetle? rrichter I had a 1970 VW Beetle which I loved. Traded it in for a 1977 Rabbit at the Lexington, KY VW dealer. Is there any way I can find if it still exists? 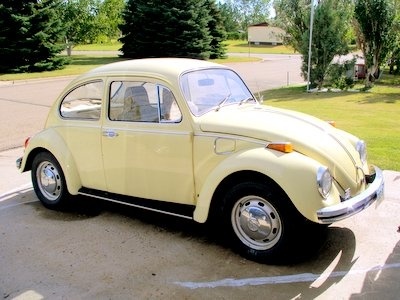 Have you driven a 1970 Volkswagen Beetle? When Should A Person Rebuild A 1970 VW Beetle Engine? what is an automatic stick shift? 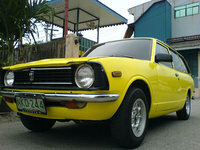 I want to buy a new VW bug and would like to get something for my old one that is garage kept but does not run. 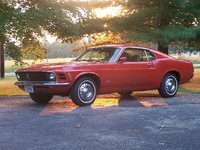 Should I put money into it to make it run or sell as is?